The Continent Hotel in Bangkok is a boutique hotel with luxurious rooms, an award-winning Italian restaurant, a rooftop infinity pool, and even a rooftop bar with expansive city views. Streetside “salons,” temples, food stands and more. 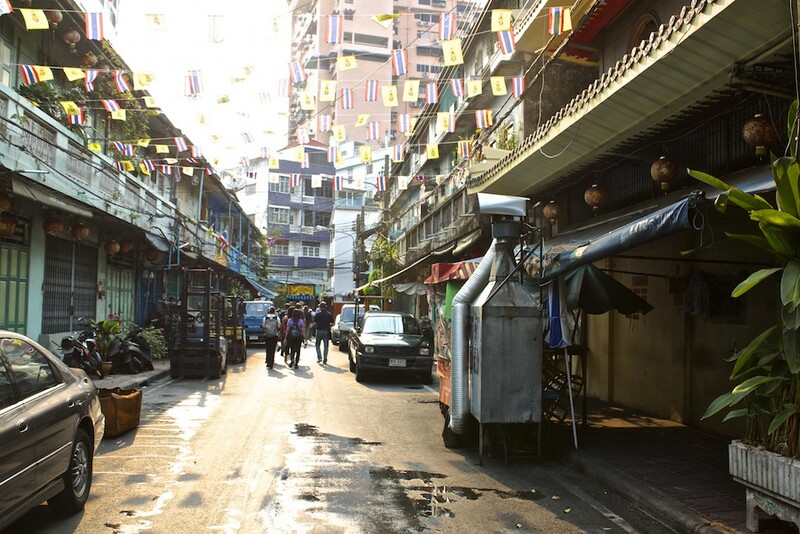 Experience all that Bangkok Chinatown has to offer through these 30 photos from the Thai capital. Slower, softer Bangkok. 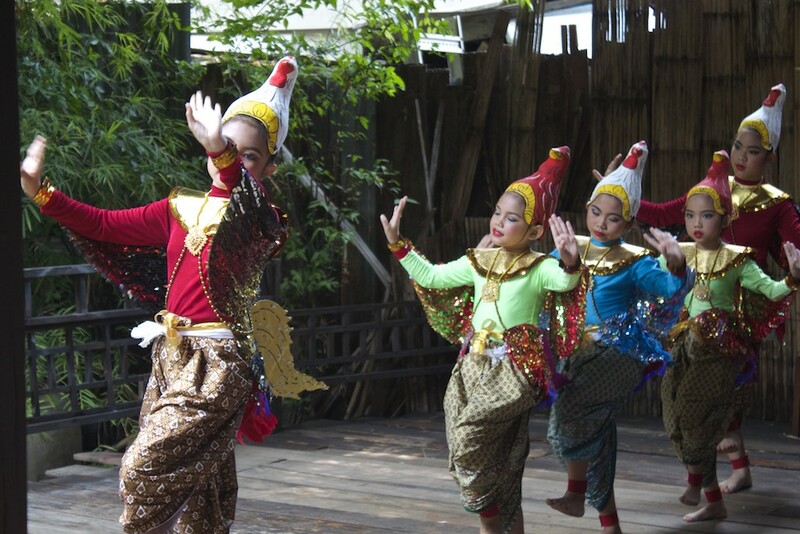 Visit the Thonburi district in Bangkok with Wat Kamphaeng, an ancient Buddhist temple and Klong Bang Luang, an artist’s village.